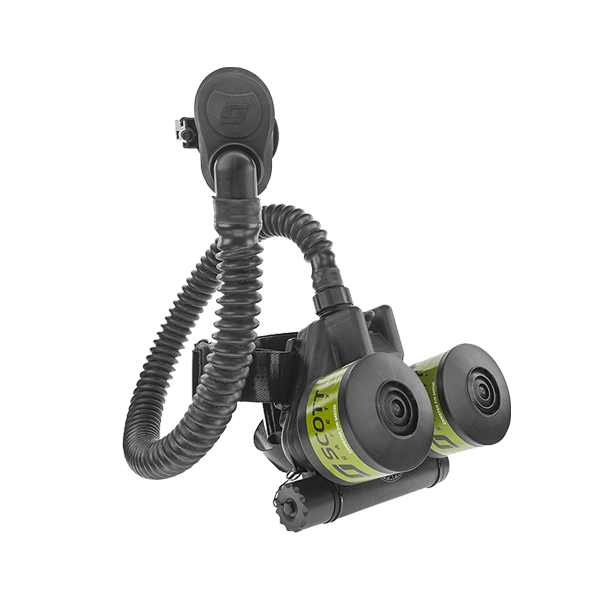 Fully automatic, the Smart Fill Auto Cascade System is an easier and more efficient way to cascade. 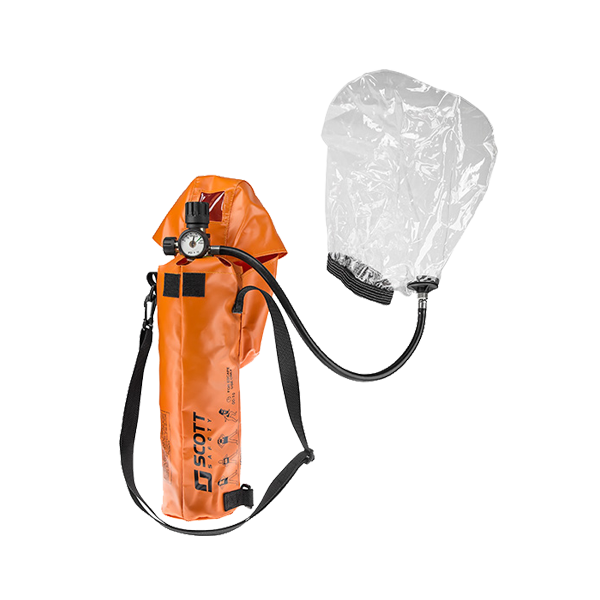 Simple to use and maintain, it requires minimal training and frees the operator to perform other tasks while guaranteeing maximum air is pulled from the storage cylinders. 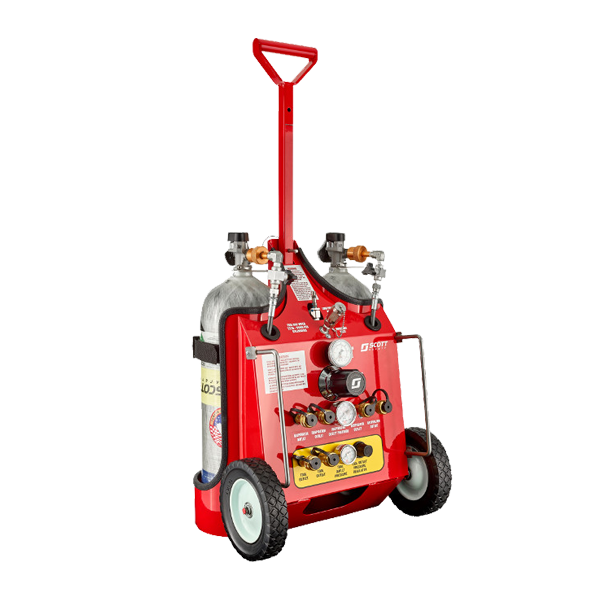 Easily added to any unit, the system works with or without a compressor and on both stationary and truck-mounted units. 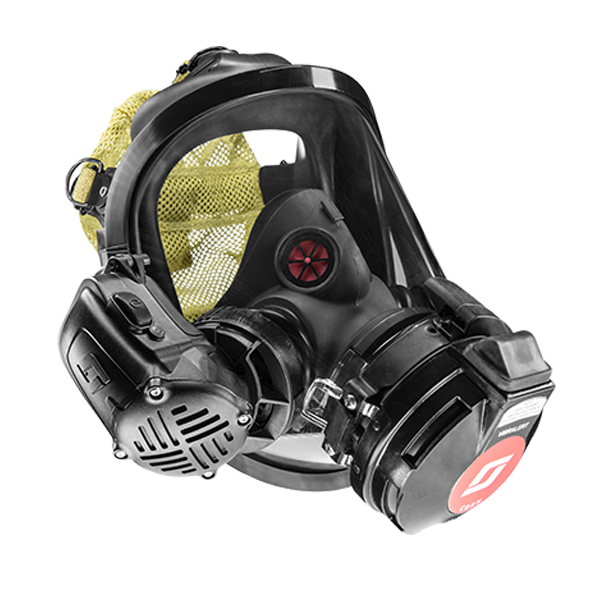 This flexibility makes it an ideal fit for those who are ready to switch to auto cascading or anyone planning to add a new compressor or breathing air system. 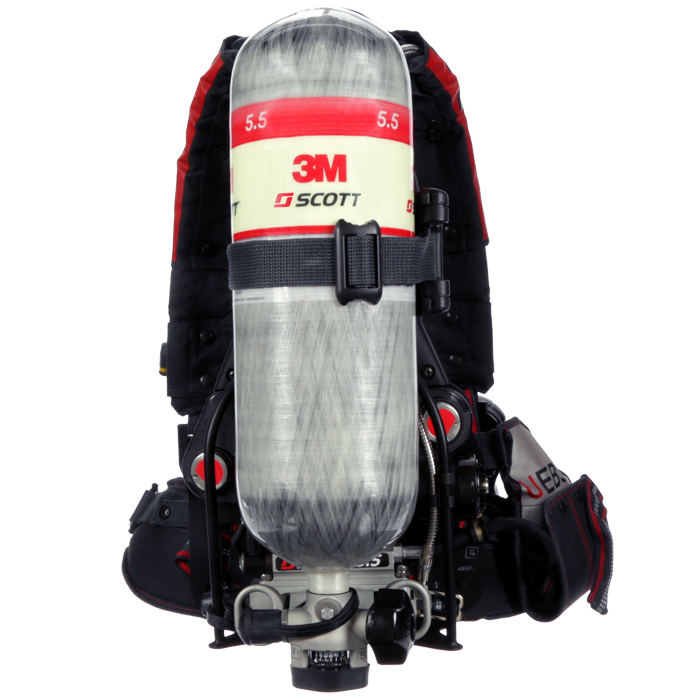 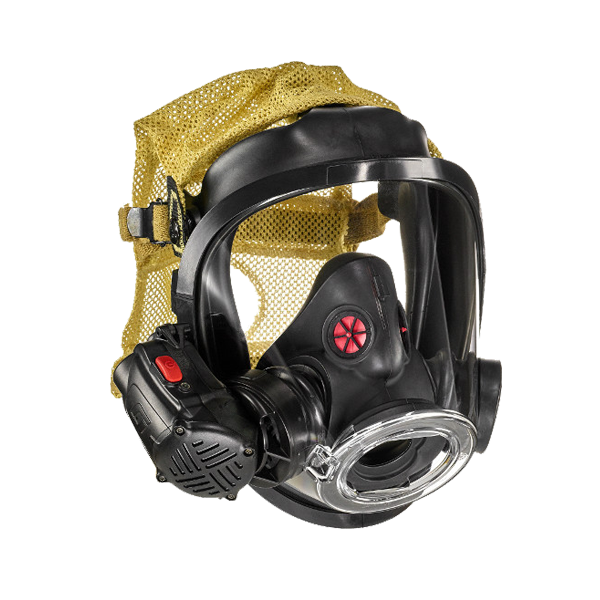 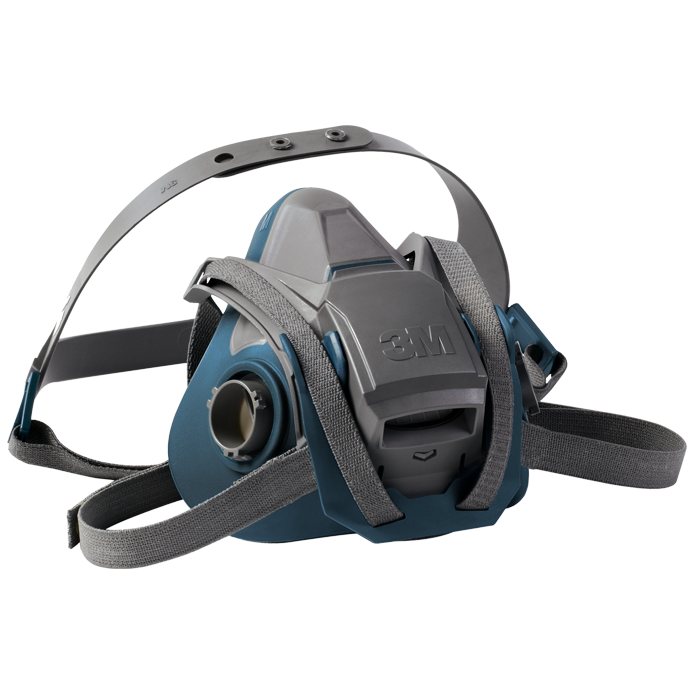 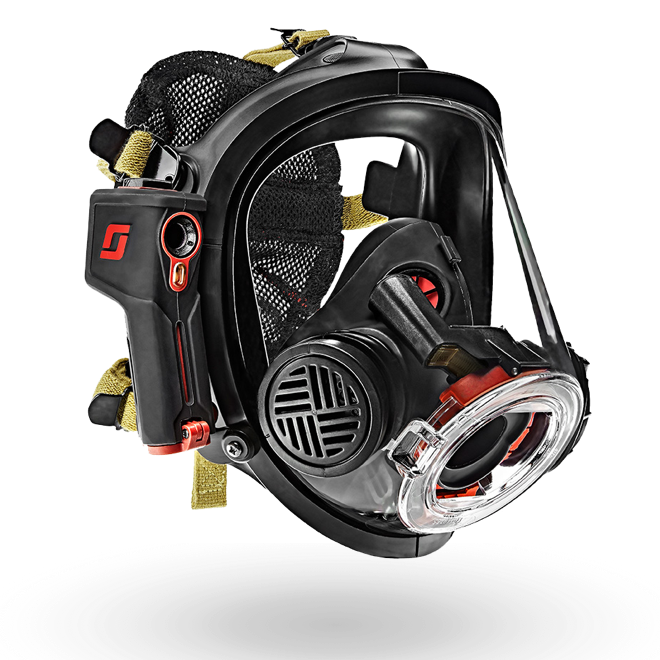 It can also be combined with 3M Scott’s RevolveAir fill station to fill SCBA even faster. 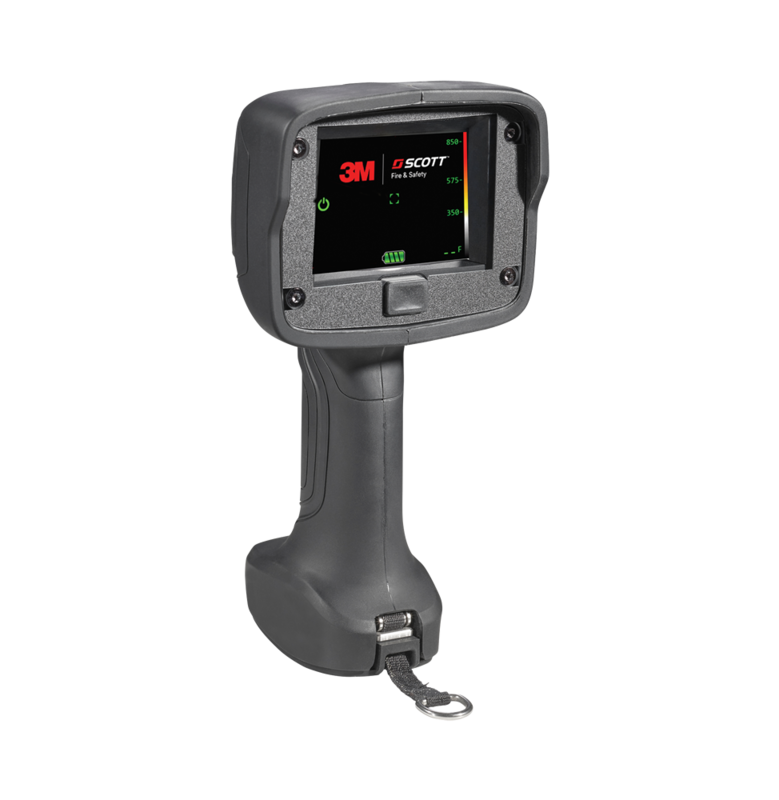 The fastest fill station in the market provides maximum safety and performance, simultaneously charging (2) BAC’s within the protective chamber while two BAC’s are exchanged on the outside of the chamber.